Did you know that Speck was announced at South by Southwest? Watch Carnegie Mellon University professor, Illah Nourbakhsh's talk about air quality and home monitoring. To learn more about CMU's CREATE Lab, visit www.cmucreatelab.org. Speck was featured on NPR as a device available through Pittsburgh's Carnegie Library system to reduce air quality in homes. From the middle of the article: "Horchner's family is amused by his vigilance, but now his daughter, Christine, and wife, Nadine, are gathered around the kitchen table to see what the Speck monitor will reveal. Horchner guesses an optimistic 10 or lower. Nadine predicts the room will yield a reading of 30." To us, technology empowerment means enabling citizens to solve their own problems with a little bit of education. It could be working with children to teach them how to build robots, using wearable sensors to explore individual health, or (our favorite!) 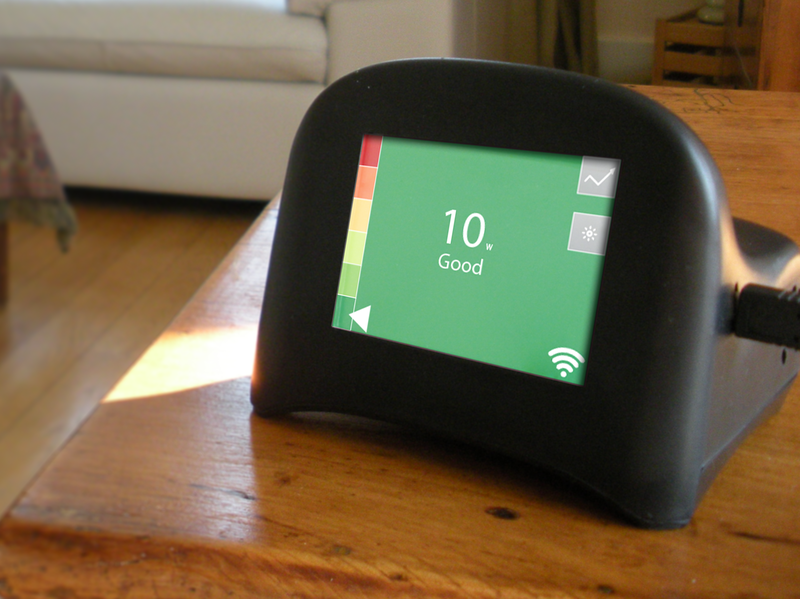 developing personal air quality monitors to understand your environment. To us, it is important to engage with communities at every stage of development - from idea to deployment. Our goal with Speck is to empower everyday citizens and scientists with affordable environmental sensing and documentation instruments, and powerful visualization platforms for sense-making and sharing of gathered scientific data - to promote evidence based decision making, public discourse and action. We hope that you will use Speck to make your home safer for your children, to find whether you are vacuuming with the right type of vacuum, whether the cooking oil you are using is making a disaster of air pollution in your kitchen, or whether the kitchen hood extractor is venting the air outside or spitting dirty air back into your house. Speck gives you real time feedback for the air quality in your home, and makes the invisible visible by revealing the number of fine particulates in your home. Speck also serves as an effective tool to see air quality trends that are happening over the course of days, months, or years in your house. The data that Speck collects reports directly to the cloud, which allows you to view your data from your phone, tablet, or computer. And now, you can view your Speck data on the Speck app, which can be downloaded from Google Play or the Apple store. You are the owner of your data, and you decide who to share it with - that, to us, is thinking about empowerment in a better way. We are very excited that so many of you have decided to be part of our air quality community! Please continue to engage with us by following us on twitter and facebook and emailing us with your air quality stories! For more information on technology empowerment and Speck, visit www.specksensor.com.